PURPOSE BUILT, DEPENDABLE PRECISION FOR TODAY'S DUTY CARBINES AND RIFLES. 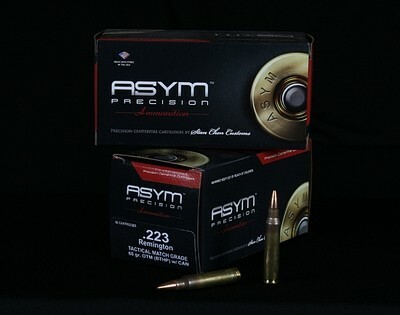 Our .223 loads use virgin US made top quality brass casings which undergo several tedious steps of inspection, sorting, and prep/uniforming before they are loaded to ensure the highest level of uniformity, consistency and accuracy. 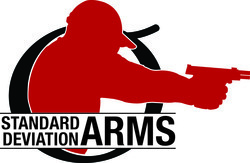 Loads are very carefully developed to provide optimum performance in today's high performance AR platform and tactical bolt action rifles and carbines. Best quality USA made match grade primers are used. Propellants are carefully selected for optimum performance, clean burn, and reduced muzzle flash.